This is a sponsored post for Kansas Wheat. All opinions are honest and 100% my own. If you have followed my blog for any length of time, you know that I am awful about remembering to pick up bread on my grocery trips. Partly because my kids forget to write it on my list and partly because I forget to check myself before heading out to shop. Over the years, I have created quite the collections of bread recipes. Most have been found, used, or created out of necessity. I mean, how do you have spaghetti without the garlic bread or some kind of breadsticks?! Or how do you have Thanksgiving dinner without buttery rolls?! In my opinion, you just can’t. So I have a whole index card box FULL of bread recipes. Back before we moved to Phoenix, I used to bake almost all of our bread from scratch. It was something I truly enjoyed. I don’t know what it was about moving here, but so many things changed. Most days feel too hot to even want to turn on the oven … so I kind of quit making as much bread. Which is really a shame because I loved it so much. 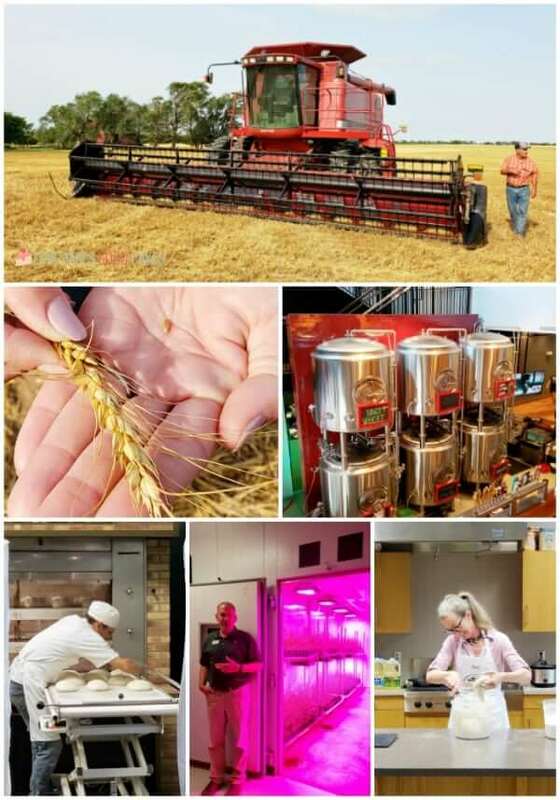 A few weeks ago, I had the opportunity to visit Kansas Wheat and learn a few things about wheat – from how they make different varieties of wheat, to seeing how wheat is harvested, to actually using wheat products to make bread. I appreciate the people who took the time to talk to and show us something they are so passionate about. On that trip, I felt that desire to start baking more bread reignited. 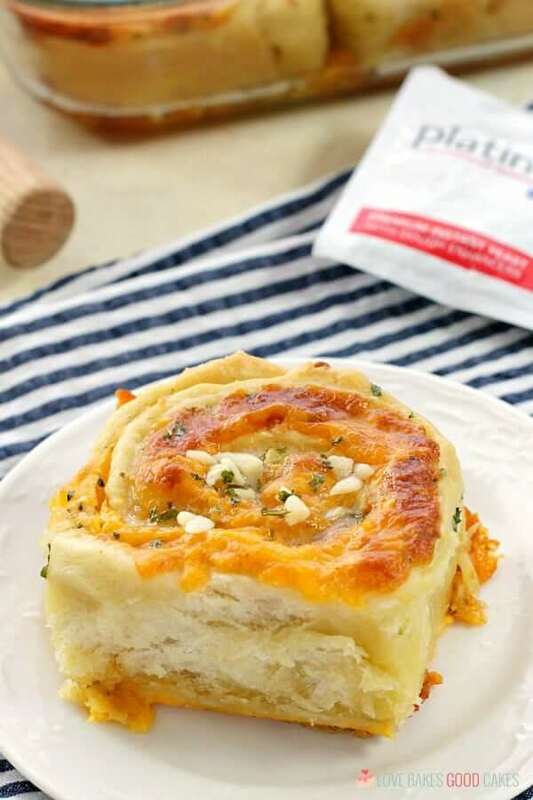 Call me crazy, but I immediately wanted to make a savory version of “cinnamon’ rolls – and these Cheesy Garlic Bread “Cinnamon” Rolls immediately came to mind. 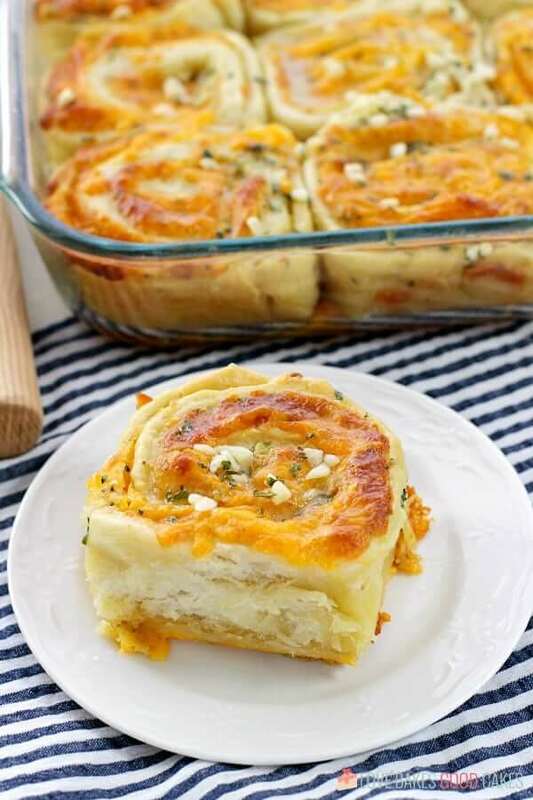 They were an instant hit with my family – and we’ve already made them THREE times! 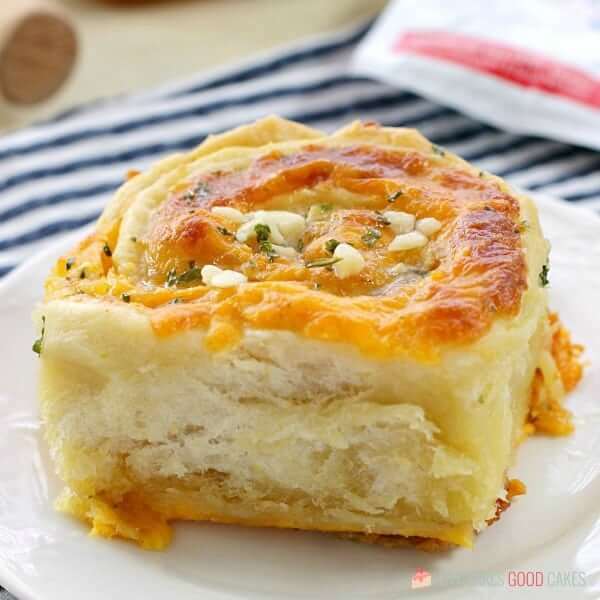 Even though these Cheesy Garlic Bread “Cinnamon” Rolls are not “breakfast” food, my kiddos love them so much, they’ve been eating any leftover rolls for breakfast! What can I say? All of this bread baking has me excited for the 2019 National Festival of Breads! 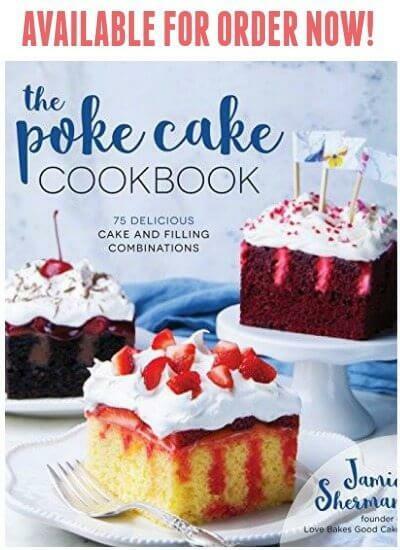 The contest starts on October 1st and is open to HOME BAKERS! I have a few ideas I’m working on – and I sure hope you’ll join me in entering a recipe! You can find the complete set of rules, how to enter, and prizes by visiting the 2019 National Festival of Breads website. I used Red Star Platinum Yeast to make these rolls. 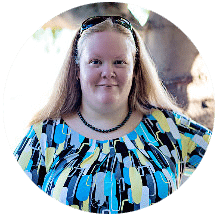 I love that it provides professional results every time! It’s simple to use and provides consistent results. If you haven’t tried it before, be sure to look for it at your local grocery store! 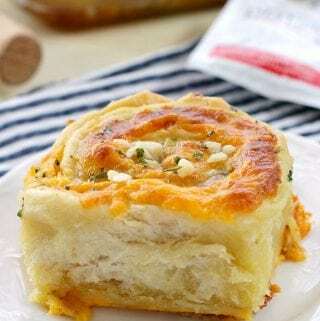 You’re going to love these Cheesy Garlic Bread Cinnamon Rolls – I hope you give them a try! 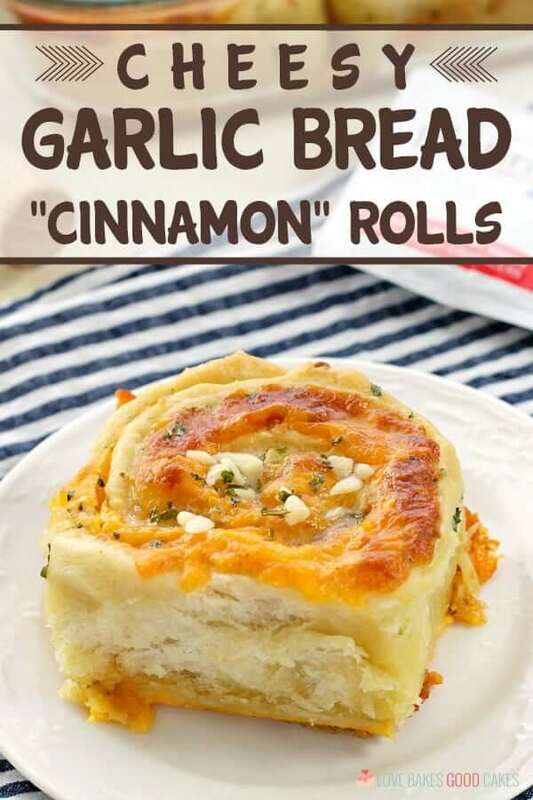 Tired of the same old garlic bread?! 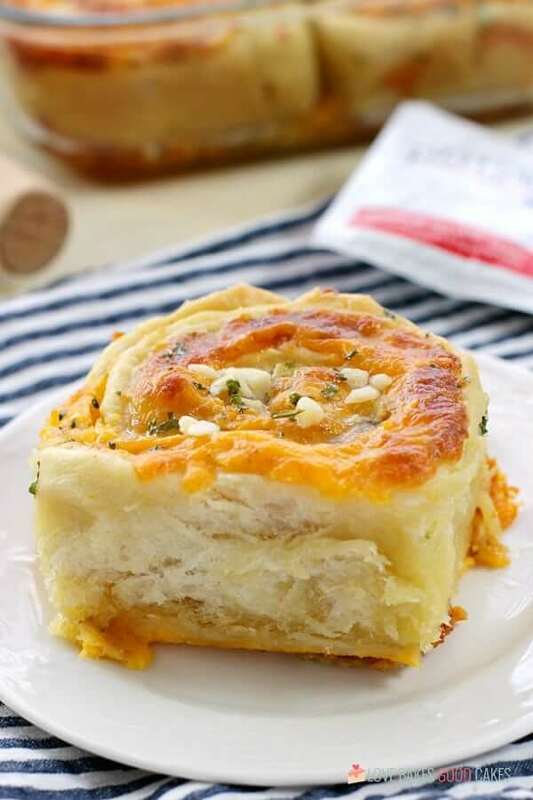 These Cheesy Garlic Bread "Cinnamon" Rolls are crusty, cheesy, and easier than you might think! 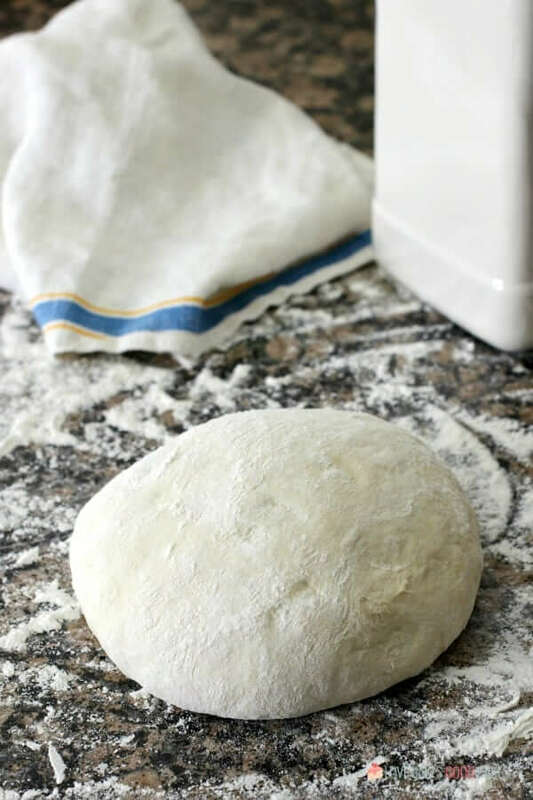 Add the ingredients to the bread machine, according to manufacturer’s settings. Select the dough setting. After the machine beeps, proceed with the rest of the recipe. Preheat oven to 350°F. Spray a 9x13-in. baking dish with cooking spray and set aside. 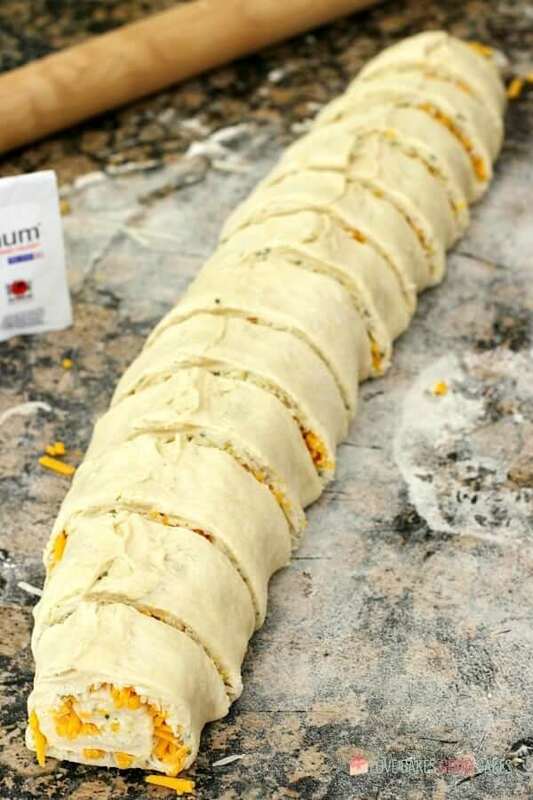 Roll out dough into an 18x10-inch rectangle. In a bowl, combine butter, garlic, and the parsley. 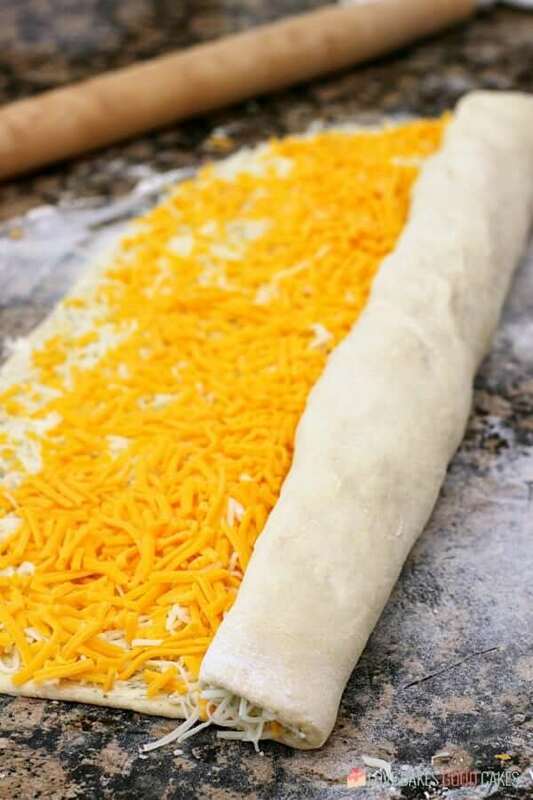 Use a pastry brush to spread an even layer of the butter mixture over the dough. 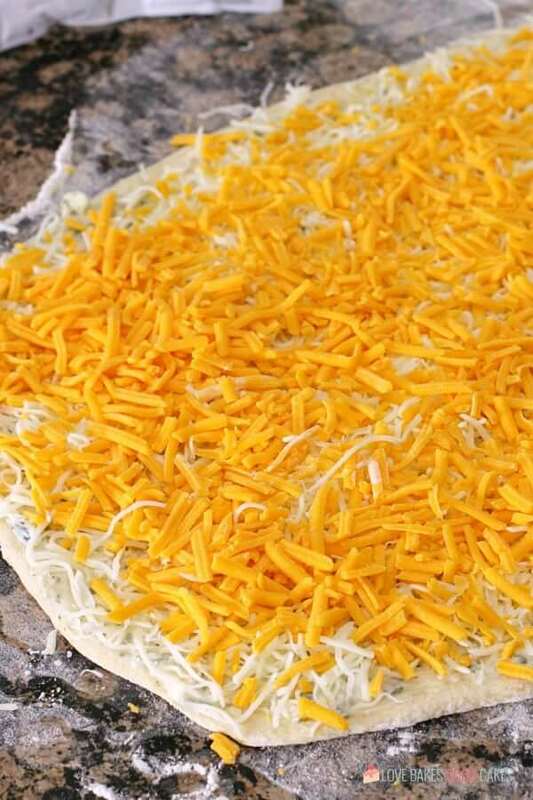 Sprinkle the mozzarella and cheddar cheese over the dough. 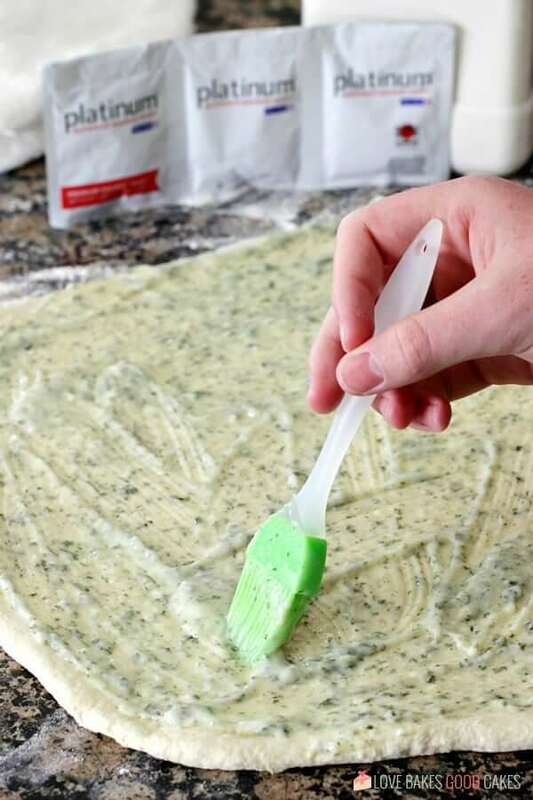 Roll up the dough jelly roll style. Slice into 12 equal slices. Place the rolls in the prepared pan. 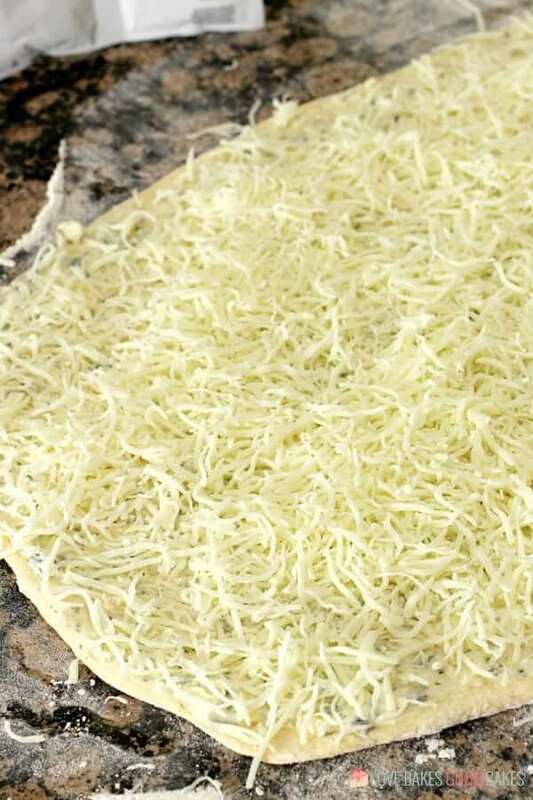 Bake for 35 minutes or until the rolls are cooked through and the cheese is melted. Thanks for this luscious looking bread recipe! I’m recovering from a knee replacement surgery. When I’m back on my feet, I’ll try this out!